As California winemakers accept that Syrah was not the Next Big Thing, they are looking for another contender. Why not Grenache? The Grenache grape is thought to have originated in Spain - as Garnacha - before running off to France - that's where it picked up the name Grenache - and Sardinia, where it goes under the name Cannonau. It was one of the first varieties brought to Australia, where it did not feel the need to assume a nom de vin. It was only natural the grape would come to California for a long vacation and decide to stay for awhile. The buds break early on Grenache vines, and they take their sweet time about getting ripe. Often one of the last grapes out of the vineyard, Grenache fruit tends to make a high-octane wine, which is why it has a habit of taking on a support staff. Syrah and Mourvèdre finish off the Rhône trio of GSM. Grenache grapes seem well-suited to California, particularly in the cooler vintages. Sporting plenty of what the wine-buying public likes - fruit, tannins, acidity - and often available at great price points, Grenache would seem to be poised to become that Next Big Thing in California wine. 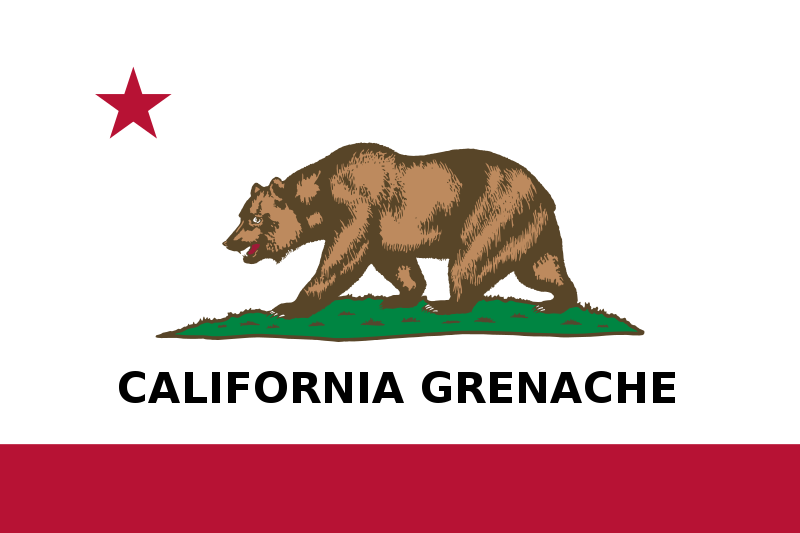 Over the course of the next few weeks, I’ll sample some California Grenache from different parts of the state. 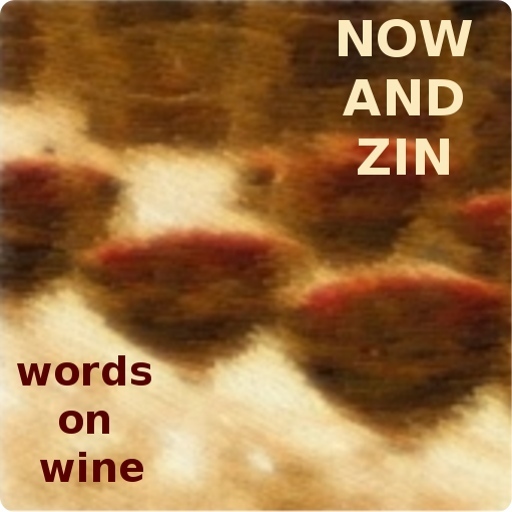 I hope you will check out the wines with me. Most of the wines in the series will be varietal wines, all or mostly Grenache. Today's entry - Lee Family Farm Grenache 2011 - comes from Morgan Winery in Monterey. Morgan Winery claims their Monterey home is among the most perfect places for Grenache grapes to grow, even pointing out the boldness of that assertion. "Grenache is the world’s most widely planted red grape," they say on their website, "and is responsible for some of the finest wines, from France’s southern Rhone Valley to the Priorat in Spain. Monterey is now on the list for producing great Grenache." Lee Family Farms is a label created under the parentage of Morgan Winery. Dan Morgan Lee planted vineyards in Moterey County's Santa Lucia Highlands back in 1996. Today he uses those grapes for his Morgan and Double L labels. For his Lee Family Farms bottlings, he sources fruit from other quality growers. The grapes for the Lee Family Farm Grenache comes from three different Monterey County vineyards - Wildhorse, Cedar Lane and Ventana. All three benefit from the cooling marine influence of Monterey Bay. The breeze and fog help lengthen the growing season so the grapes are picked as ripe as possible. 2011 was a cool vintage, and it shows in the acidity. The cooler the growing season, the better the acidity. The wine spent ten months in a French oak - 20% of which was new. Alcohol clicks 14.3% on the scale and a bottle sells for $24. Showing a medium garnet hue in the glass, a sniff of this wine at rest gives a faint smokiness, almost like a very light incense. Swirl it a few times and the fruit wakes up - big, bright cherry and strawberry aromas blast from the glass like you scared them. A note of lilacs in bloom follows. The flavors are just as bold as the aromas. Cherries and raspberries steal the show on the palate, but a very nice vanilla component plays in and makes a bit of a Creamsicle impression. The acidity is fresh and delightful, while the tannins make a good effort, too. Pairing the 2011 Lee Family Farm Grenache with chicken or sausage is a brilliant idea. Even if the meat is a little lackluster, the wine's generous gifts will dress it up. The finish isn't terribly long, but it is cherry-laden and dusted with anise and nutmeg. It leaves you wanting more.